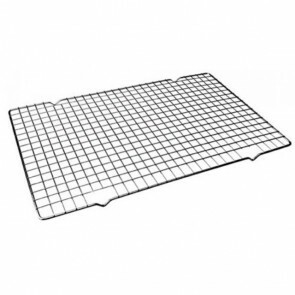 Find a wide variety of cooling racks available in different sizes and in rectangular as well as round shapes. 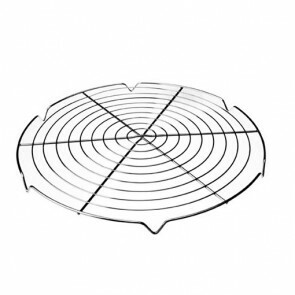 The cooling rack, also known as a baking rack, is useful for cooling a batch of biscuits, cookies or even cupcakes before icing. 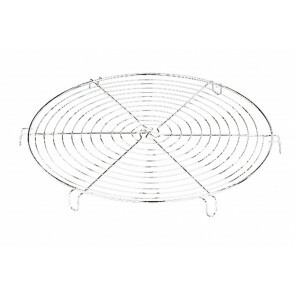 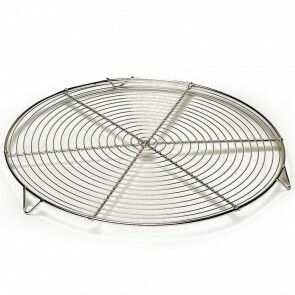 Round metal cake cooling rack 30cm/11.8"